Behind Dr. John Cavaness' friendly face lurked an abusive husband and father, who was capable of true evil. Dr. John Dale Cavaness was considered a hero in Little Egypt, Illinois. He was hailed as a genius, formed close bonds with his patients, and had a fondness for playing pranks. But hidden beneath the surface, Cavaness was an abusive husband and father of three boys, who was capable of committing unspeakable crimes. In 1977, Cavaness’s eldest son Mark was 22 years old and living in a trailer on his father’s farm land. His parents had since divorced, but his mother and brothers came to visit him for Easter. When they arrived, they found Mark dead from a fatal gunshot, his body left unrecognizable by scavenging animals. No killer was ever found. Seven years later, Cavaness’s youngest son Sean was seen drinking with his estranged father. The next day Sean, 22, was found dead; the result of two gunshots to the head. 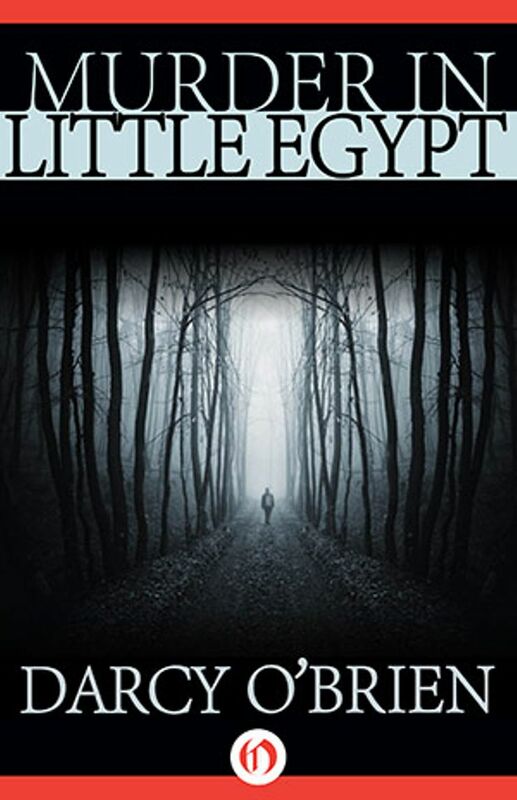 In his true crime book Murder in Little Egypt, award-winning author Darcy O’Brien explores the life, crimes, and motives of Dr. Cavaness, a twisted killer with two faces from small-town Illinois. Read on for an excerpt, then download on Amazon, Barnes & Noble, and iTunes. On Wednesday evening at about 8:30, Kevin and Charli were watching Dynasty on television when Sean telephoned. Kevin told him to get in touch with Dale and made final plans for the Christmas-week trip to Eldorado. Kevin and Charli were preparing for bed at 10:30 the next night, Thursday, December 13, when the telephone rang and Charli answered it. She did not recognize the caller, who asked to speak to Mr. Kevin Cavaness. She put Kevin on. “I’m sorry, Mr. Cavaness. It’s very serious. Can you come down and meet me at the County Hospital?” The man’s voice was mild and courteous. To Kevin it did not sound like a cop’s voice. “Your brother has been shot,” the man said. Kevin felt his knees weaken. Charli drove; Kevin could not. He sat in the car slumped down, unable to speak or to feel anything except bewilderment. He prayed that there was a mistake. It could not be true. Not after Mark. That kind of thing could not happen twice. At the hospital Detective Dave Barron ushered them into a small office. He was a big, tall fellow, nearly six feet five, in his early thirties, slightly balding, dressed in a in a brown suit. He had a large, pained, kindly face with small features. In his soft, almost sweet voice he offered his apologies for having to call them and upset them. “What do you mean?” Barron asked. “It so happens, I had another brother who was killed. Seven years ago. He was—” and Kevin choked up. Detective Barron shoved a chair over to him. “My God, another brother? Seven years ago? Was he shot, too?” Kevin nodded, covering his face with his big square hands. Detective Barron said that Sean’s body had been found early that morning in a remote, western part of the county on Allen Road, which was near Lewis Road, off Highway 44. It was not far from the entrance to Times Beach, Barron said, which was the place that had been sealed off because of dioxin poisoning. Sean had been shot twice in the head. Unfortunately, the body would have to be identified so the police could proceed with their investigation. Kevin got up to go perform the awful task but sat down again when Charli volunteered. Kevin thanked her. He said that he would hate to have to remember Sean as he was now. He wanted to remember him alive. Afterward, at around midnight, they accompanied Barron over to his office at the South Central Police Station in Clayton. The station was quiet at that hour, Barron’s office clean and orderly: two steel desks, some filing cabinets, a hat rack. The county police covered serious crime in all the municipalities and unincorporated areas beyond the limits of the actual city of St. Louis. Theirs was a suburban operation. The South Central station in Clayton, a prosperous area eleven miles from the city center and headquarters of the county’s judicial apparatus, handled only a dozen or so homicides a year. All of the high-crime areas were within the city of St. Louis itself. Dave Barron’s first questions had to do with whether or not Sean had been on drugs or associated with people involved in drugs. He pressed Kevin and Charli on these points, staring into their eyes as they answered but they assured him that Sean’s problem was alcohol, never drugs. They described their last meeting with Sean at their apartment on Saturday and their telephone conversation with him on Wednesday and said that he had not indicated in any way that he was in fear of his life. They had no idea why he was murdered or who would wish to murder him. Everyone had loved Sean. Barron turned to the matter of the other brother who had been killed. 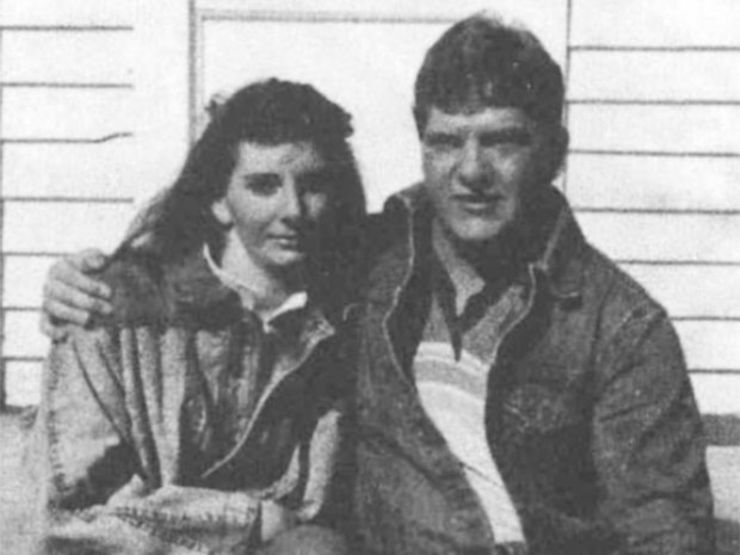 That murder had taken place in southern Illinois in April of 1977, Kevin said, and he described the circumstances of Mark’s death, the shotgun in the truck, the body lying out in the open. So far as Kevin and Charli knew, no suspects had ever been identified. Detective Jack Nolen of the Illinois D.C.I. had told them that Mark’s case remained an open homicide. Dave Barron wrote down Jack Nolen’s name, along with Tina Crowley’s and the names and addresses of every friend or acquaintance of Sean’s that Kevin and Charli could supply. He also got Sean’s address and the make and model of his car from them. Barron had known little more than Sean’s name and a former address before talking to Kevin and Charli. Twice while they were talking, Kevin asked to use Barron’s telephone and attempted to call Dale at the house on Walnut in Harrisburg. There was no answer. They were out partying, Kevin figured. He would have to keep trying. He was not ready yet to call Marian. He would have to get himself psyched up for that one. After being with him for an hour and a half or so, Kevin found himself drawn to Dave Barron. He seemed so calm, straightforward and understanding, he was like a big brother. “I’m real sorry about the way I acted on the phone,” Kevin said. 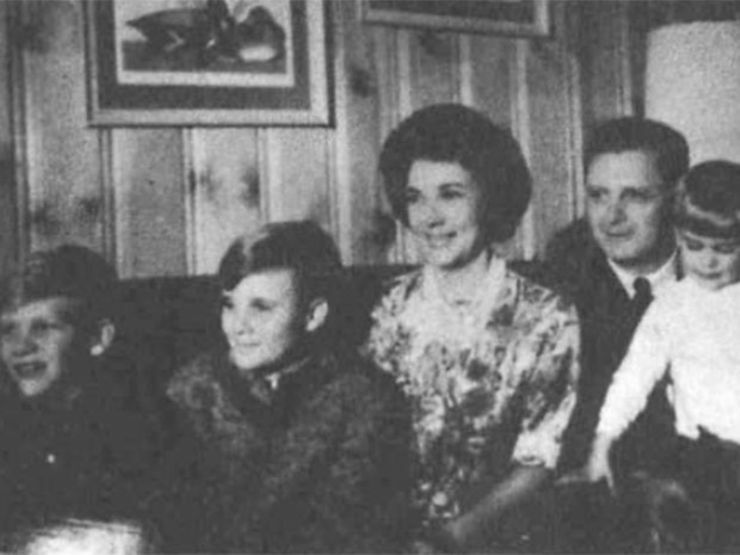 The second that Kevin had said that he had another brother who had been killed seven years before and indicated the circumstances of that murder and Mark’s age in 1977, Dave Barron immediately thought that there must be a connection between the two homicides. A quick calculation showed that Sean was also 22. Like Mark’s, his body had been abandoned in a remote area. More than that, Barron could not discern, but he kept the similarities in the forefront of his mind. What a lot for one family to suffer, he thought. They must have a curse on them like the Kennedys.